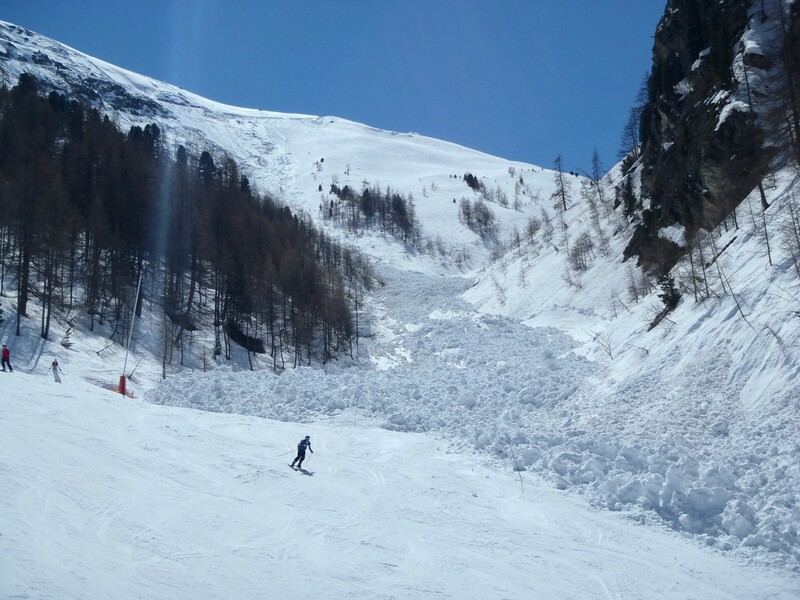 Never have I seen so many enormous avalanches all over the place as this week in Val d’Isere. On slopes of every aspect, they have been tumbling down in giant proportions, engulfing acres of mountainside with tons of wet snow. Some have begun as slabs; others have a single release point no bigger than a handspan. Many have widened to more than a hundred yards and travelled half a mile. Many must be at least 100 feet deep. 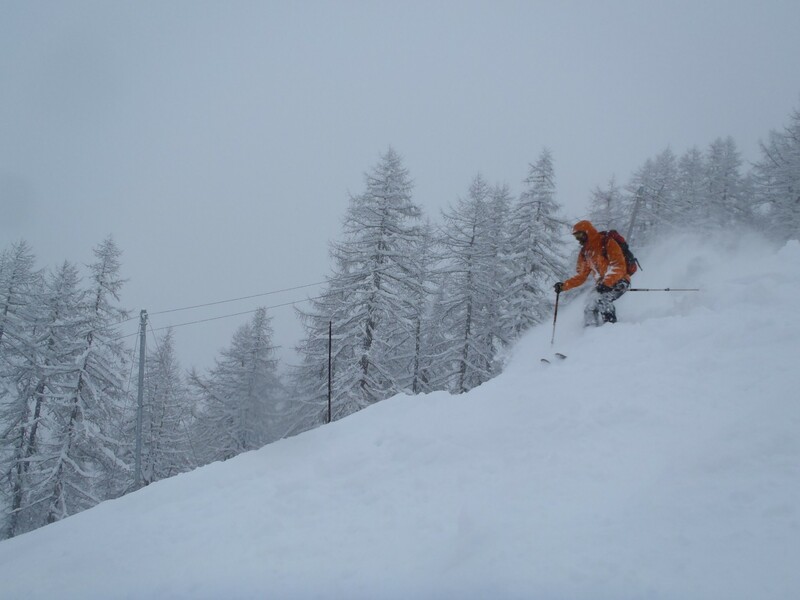 Sadly, a few days ago not far from the resort, three members of a ski touring group died in an avalanche soon after setting out from a mountain hut one morning (read a report about it here). 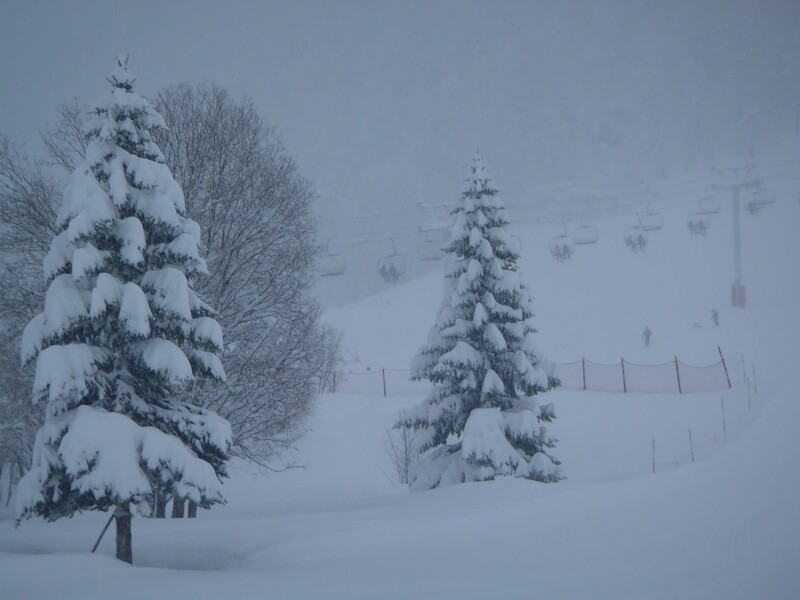 Several runs within the ski area are closed due either to avalanche danger or simply being crammed with avalanche debris – for instance, the blue Santons run and Piste L, from Solaise to Le Laisinant. 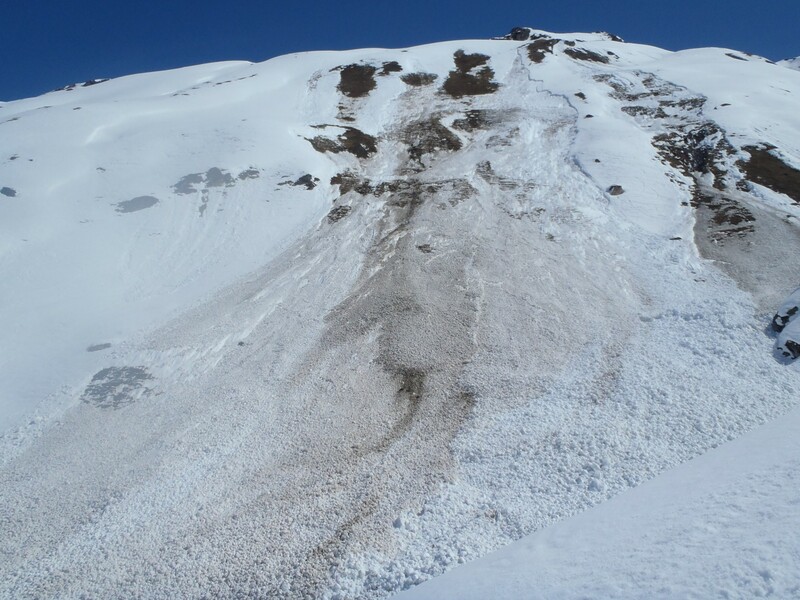 Above Val Claret, a giant wet-snow slide, with a single release point, spilled onto the Lanches piste on Monday evening. 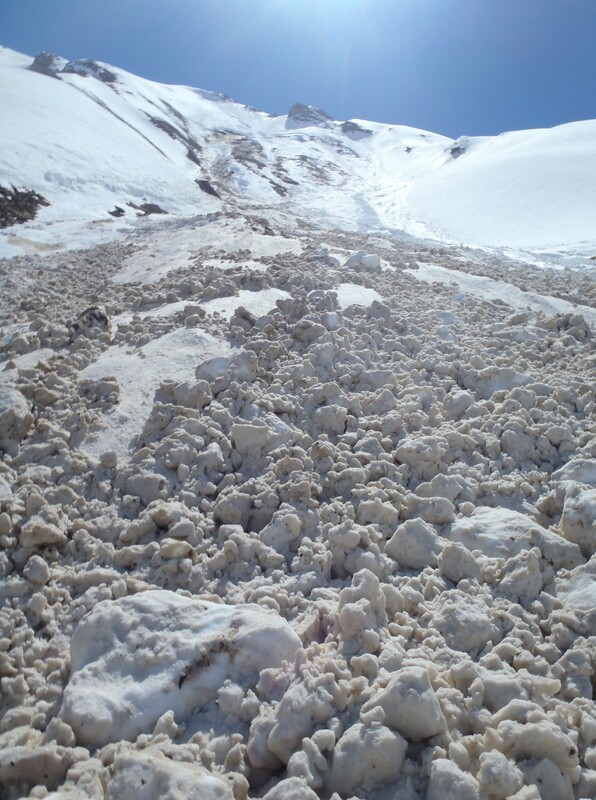 A couple of days ago a massive wet-snow slide blocked the road somewhere between Val d’Isere and Bourg St Maurice. The road was closed again for ‘Pida’ (blasting) yesterday. 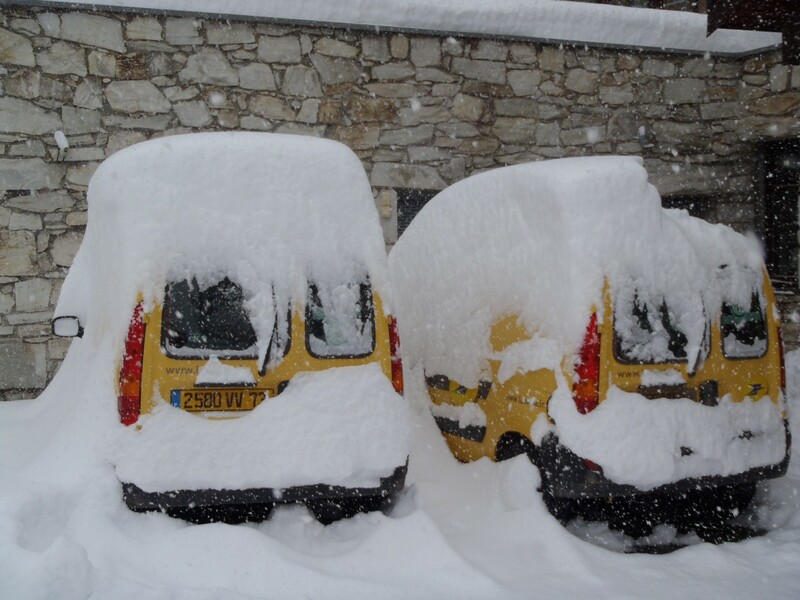 There are good bulletins on the Radio Val d’Isere website. Where we’re staying, at Le Chardon Mountain Lodges, which has a sensational view towards Le Manchet and the Rocher du Charvet, we’ve been watching them from the hot tub each afternoon. Usually they’re tumbling down the west side of the valley, and two days ago there was a spectacular display, way up the valley, far from lifts or any sane off-pisters. At 4.30m today, a slab broke off on the east side, showing that the time of day/aspect is not always predictable. 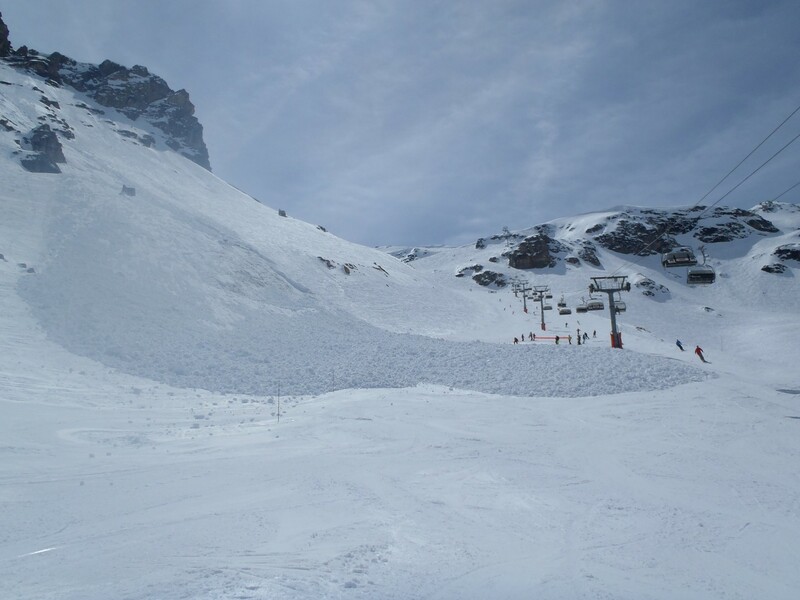 It was just up the valley from the open Epaule du Charvet mogul run and ground to a halt by the summer sports pitches. 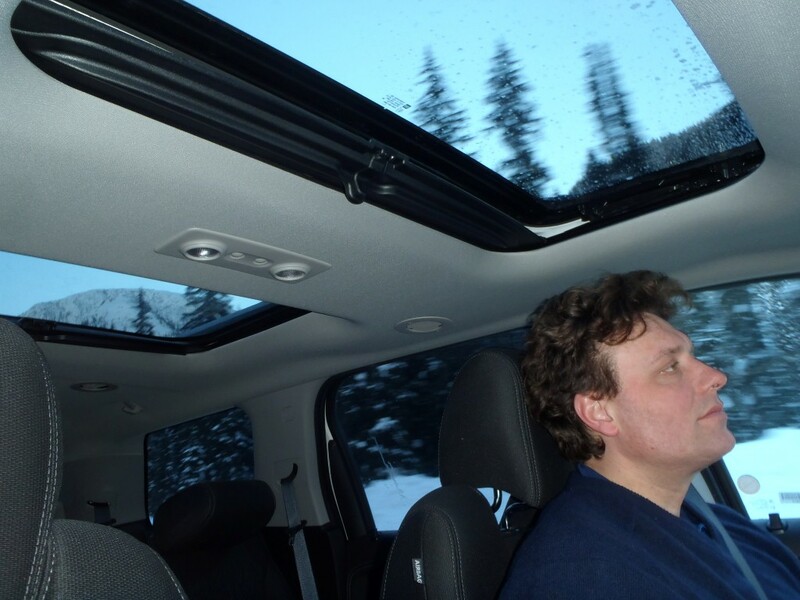 I was surprised by its speed – wet-snow avalanches certainly don’t always amble down, leaving time for people to get out of the way. Despite the visible carnage, and the fact that the danger level has been at four since we arrived (and sometimes four/five), we have been on two fantastic day tours, led by a super-experienced French mountain guide in his fifties, Jean-Marc. The crucial thing in such conditions, is timing and route choice. 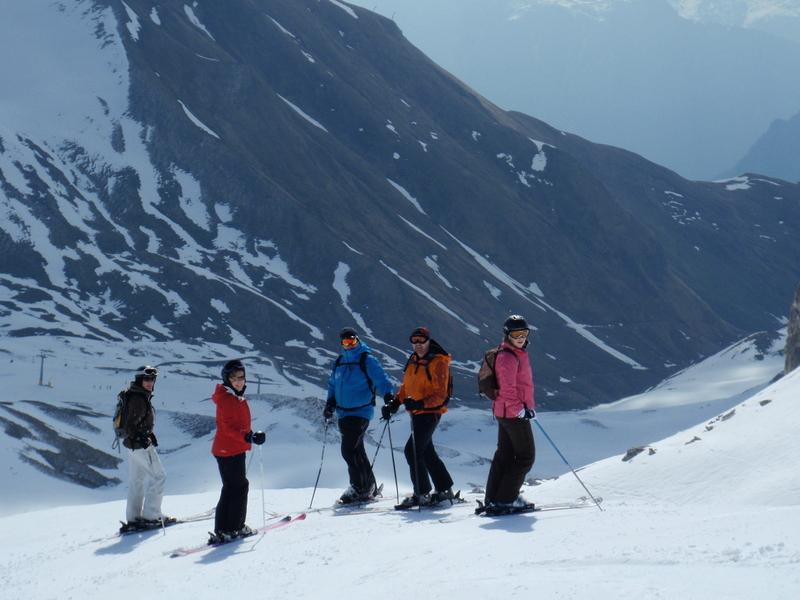 Yesterday, we rode the Le Fornet lifts and skied into the Col d’Iseran, where several groups were taking similar routes. 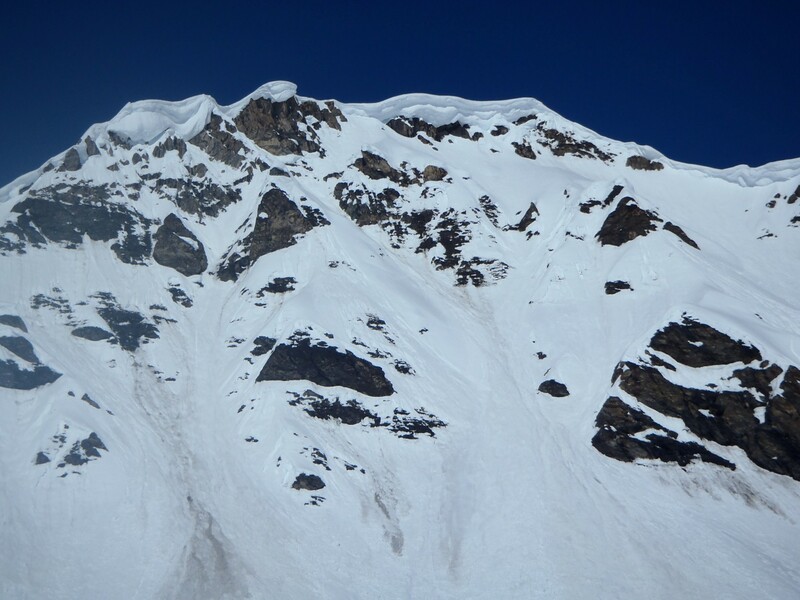 Our highest point was almost within touching distance of some horrific-looking cornices, but our route was safe. We started skinning at 10am, arrived at the top at 11.15, descended past the Refuge du Fond des Fours and arrived at the Manchet lift by midday. 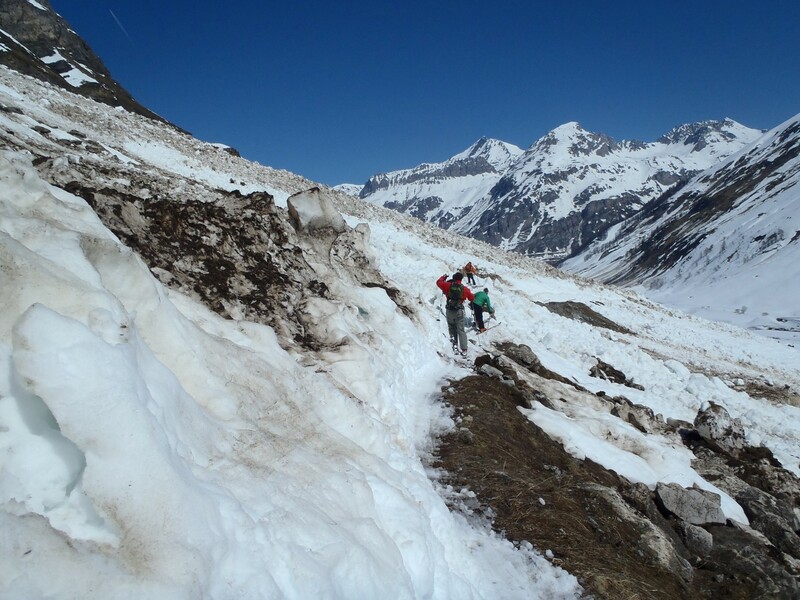 Today, we took the lifts to the top of Cugnai, skied over the back on rattly, west-facing frozen slush, ascended past the same Refuge as yesterday, and continued climbing gentle, mostly east-facing slopes – with no other groups in sight – in the blazing sun to reach the top, drenched in sweat, by 11.30am. 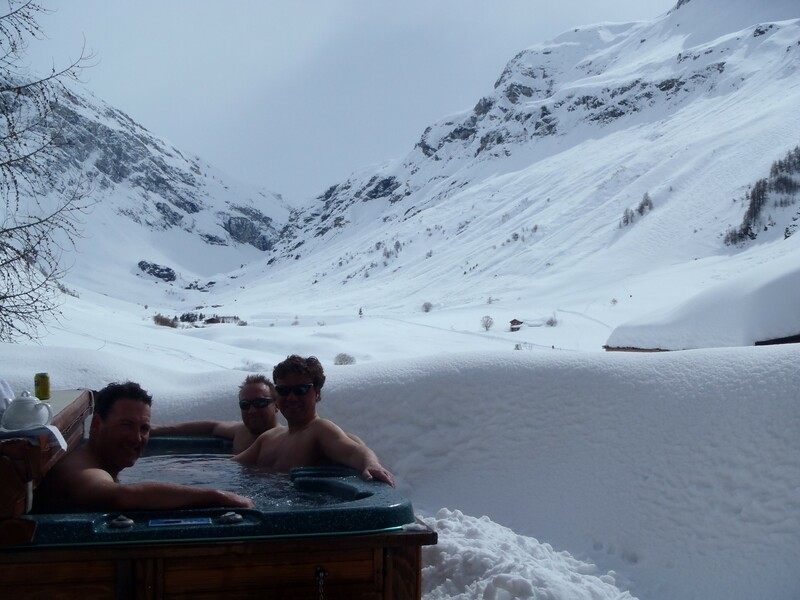 Our descent, on beautiful, west-facing, untracked spring snow, culminated, near the valley floor, in traverses of the giant avalanches we had watched from the hot tub, now set into a mass of frozen boulders of snow. We were at Manchet just after midday. Rain is forecast tomorrow – though it seems inconceivable it will arrive, looking at the deep blue sky this afternoon. To round off this snow-blessed winter in the Alps and escape the persistent winter chill of home, if you have a few days and a few pounds to spare I suggest you go skiing. 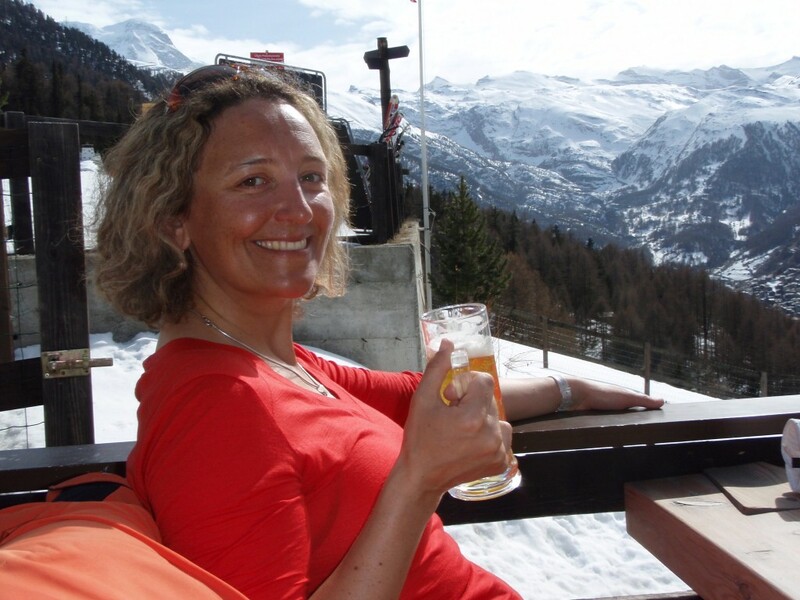 I have a final trip booked, to Val d’Isere – not a usual haunt of mine as I generally head for Austria, Italy or Switzerland, but it will be a nice change. 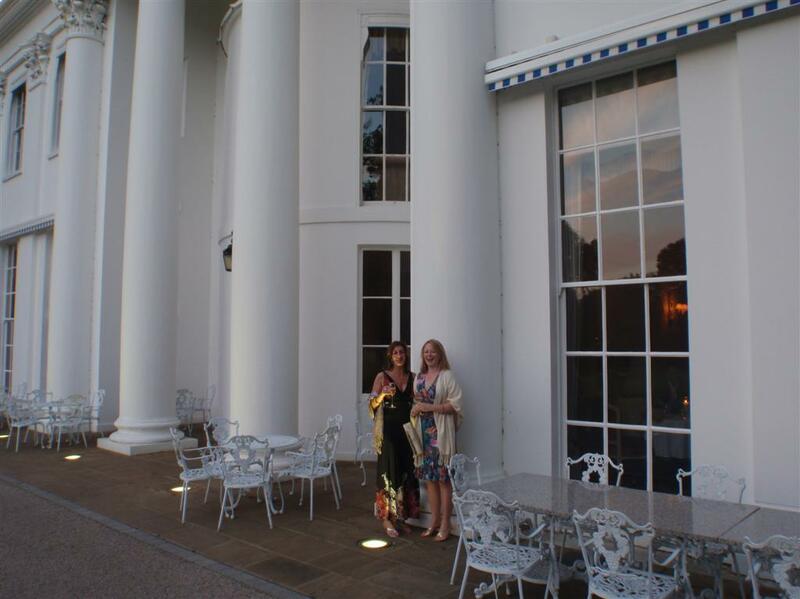 Last time I stayed there, apart from one short press trip a couple of years ago, was when I was training to be an Inghams rep nearly 20 years ago. 1. Engelberg in Switzerland. The top slopes are open till May 26, the town is lively, there’s accommodation for all budgets (including a youth hostel) and it’s only an hour from Zurich airport. There are also some brilliant local guides. 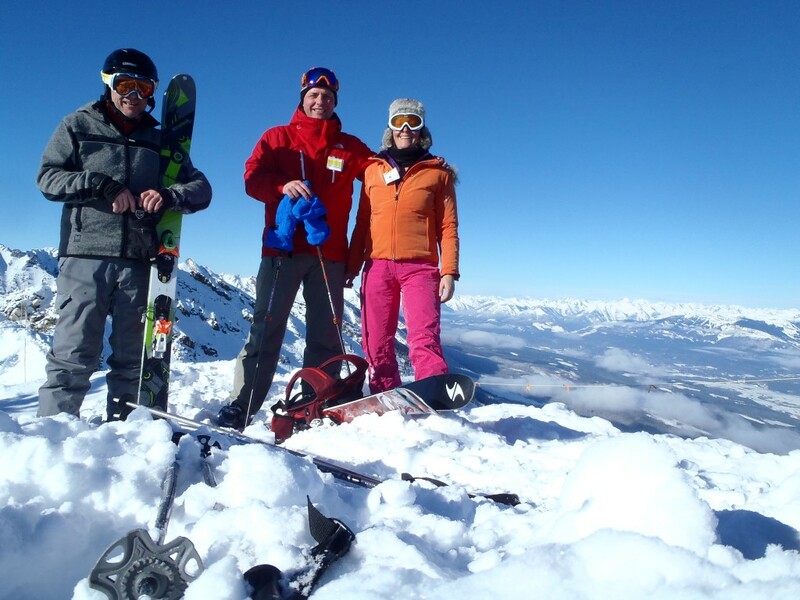 Read more about that in my Telegraph article from last season about where to join off-piste groups. 2. 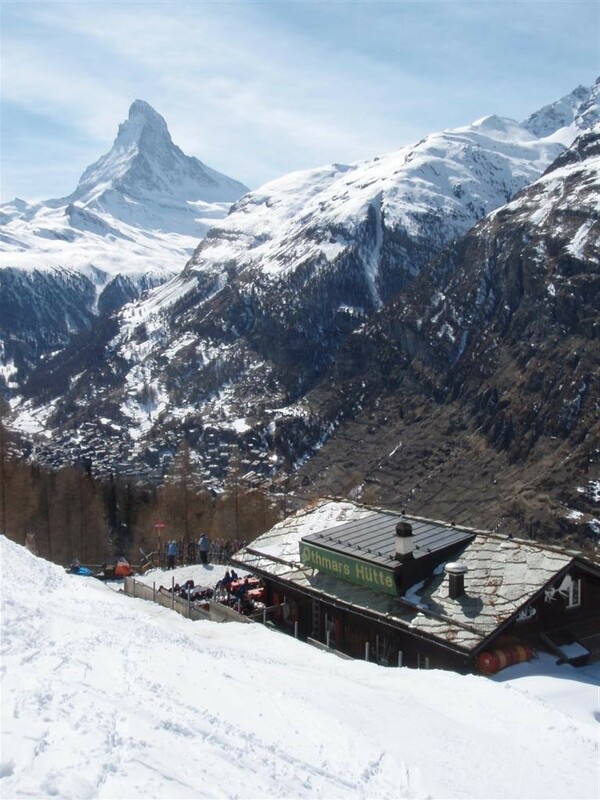 Zermatt in Switzerland. It’s open till May 5, the town is vibrant, busy and full of ski mountaineering folk – and the shops, for once, are offering plenty of end-of-season bargains on gear (not forgetting the pyjamas, nighties and underwear, at Calida, towards the top of the main street). Again, there’s lodging for all budgets. 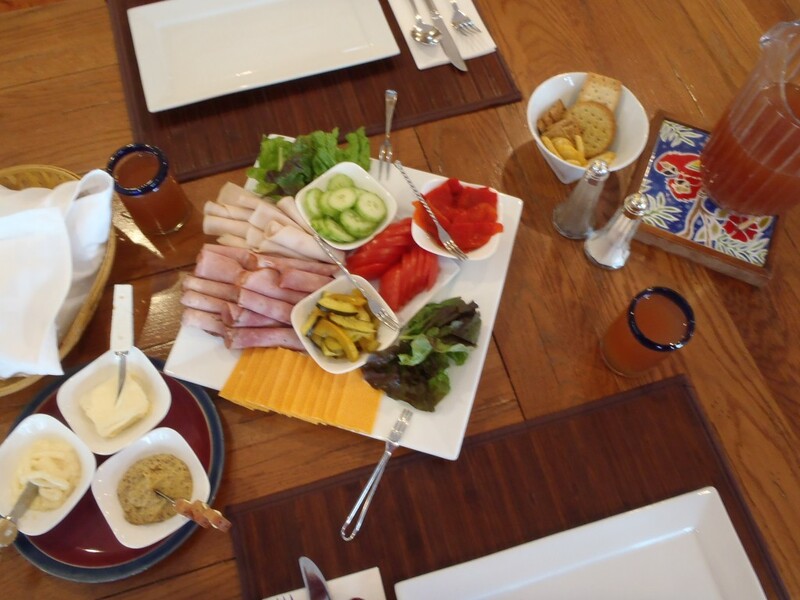 But it’s far from the airport, so go for a week to make it worthwhile. Read more in the insider’s guide (and here is page 2) I compiled at the start of this season. 3. Obergurgl in Austria. It’s open till April 28, and with the village at about 1,900m and most of the skiing between there and 3,000m, there’s very quick access from hotel or b&b direct to the snow. What’s more, there’s fantastic touring, with a great choice of day tours. It’s less than 90 minutes from Innsbruck, and if winter flights have tailed off by the time you want to go, you can fly to Friedrichshafen, Salzburg or Zurich instead. Read my recent piece in the Telegraph, and my off-piste article from last year, to find out more. 4. Ischgl in Austria. 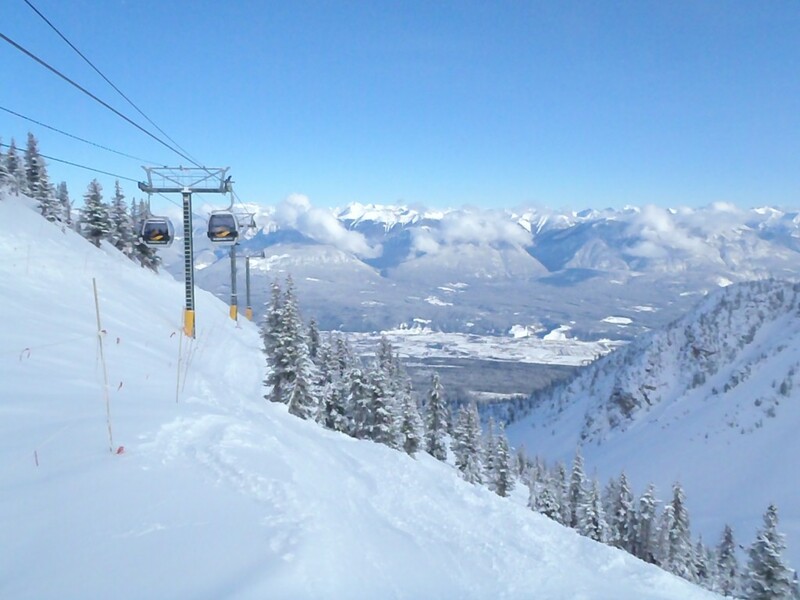 The lifts aren’t due to close until May 1. I went late in the season a couple of years ago and despite it not being a good snow year, there was excellent cover thanks to super-efficient snowmaking earlier in the season. There’s good touring nearby in the Silvrettas – hire a guide and stay overnight in the Jamtal Hut (open till May 4), for instance. Keen apres-skiers will know its reputation for lively bars, which is merited – read more in past blogs of mine, such as this one, by entering ‘Ischgl’ in the search box on the right. 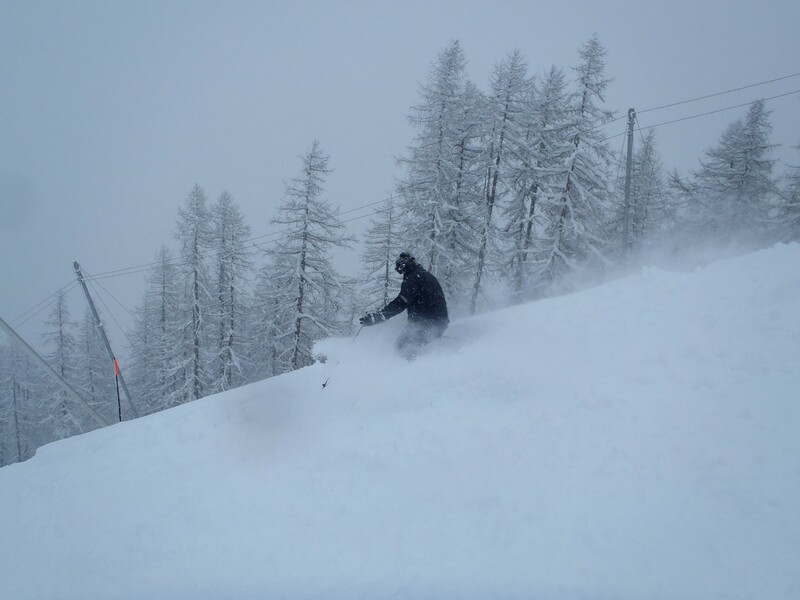 Other late-season favourites of mine are St Anton in Austria, which stays open till April 21; Alagna/Gressoney/Champoluc in Italy (only till April 14, sadly – but lift passes are free till then if you book three nights locally, and it’s amazing value for food and drink); or Cervinia in Italy, which shares Zermatt’s slopes but not its prices (open till May 5). An underrated place probably not on your radar is the Engadine, where Diavolezza/Lagalb stays open well until May 20, and Corvatsch until May 5. 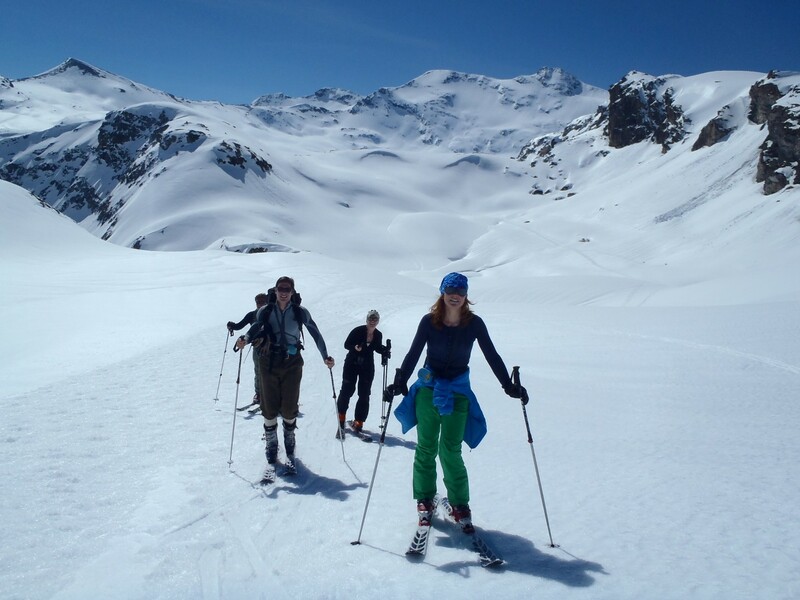 The area offers excellent ski touring too – and don’t be put off that it’s in the St Moritz area: there are hostels and modest b&bs as well as swanky hotels. Of course, you could always plump for Colorado or Utah, where a snowstorm is meant to be heading right now, or for snowy Scotland, where conditions are excellent. I’ll leave you with the details of four great cut-price deals that landed in my inbox this week from Inghams, which might be worth a look if you can make a dash for the Alps at the last minute. I’m sure the other tour operators have similar offerings at equally appealing prices. St Christoph, Austria. £349 for a week’s chalet-board (that means half-board, including wine with dinner and CHOCOLATES afterwards) in a chalet hotel with a pool and doorstep skiing, including return flight from Gatwick to Innsbruck on April 13. St Anton, Austria. £349, chalet-board, similar to above. There’s no pool but the place, Chalet Gampen, looks pretty good, with whirlpool, sauna and all that stuff. Departing from Gatwick on April 13. Tignes, France. 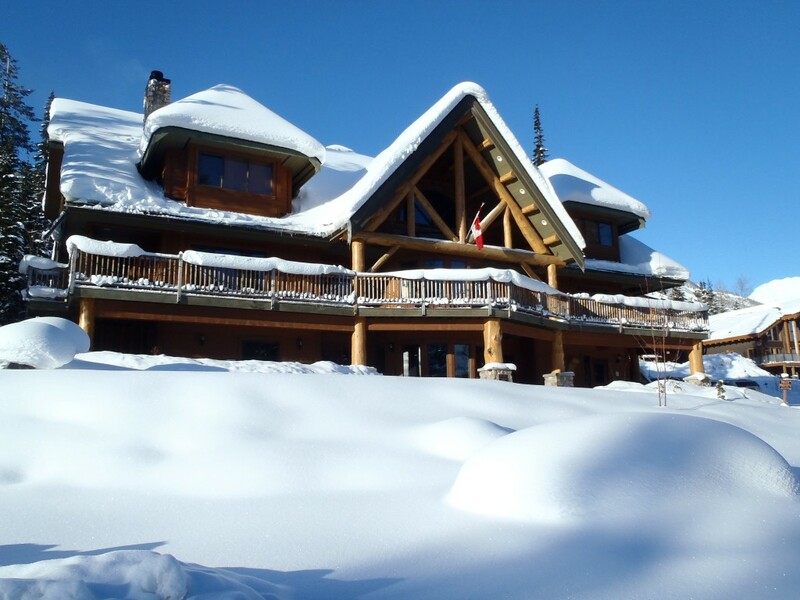 £369 at Chalet Hotel Le Dome, described as ski-in, ski-out. Similar deal as above, flying to Chambery on April 13 from Gatwick – easily the best airport for Tignes, being about 90 minutes away. Val Thorens, France – the high-altitude end of the Three Valleys. £369 at Chalet Anais, departing from Gatwick on April 13, flying to Chambery. Happy holiday-hunting, if you have time! Anzere, the sunny little Valaisan resort where I have skied almost every year since I was three, has a new lift. A few months ago I showed you some pictures of it being built. Now it is fully in action and it’s no exaggeration to report that this four-seater chair, Grilleses-Conches, travelling 500 vertical metres mid-mountain in five minutes, has transformed Anzere’s skiing. Compared to before, the area (previously about 50km of pistes) seems half as large again, and the speed of the thing, compared with the t-bar it has replaced, feels supersonic. 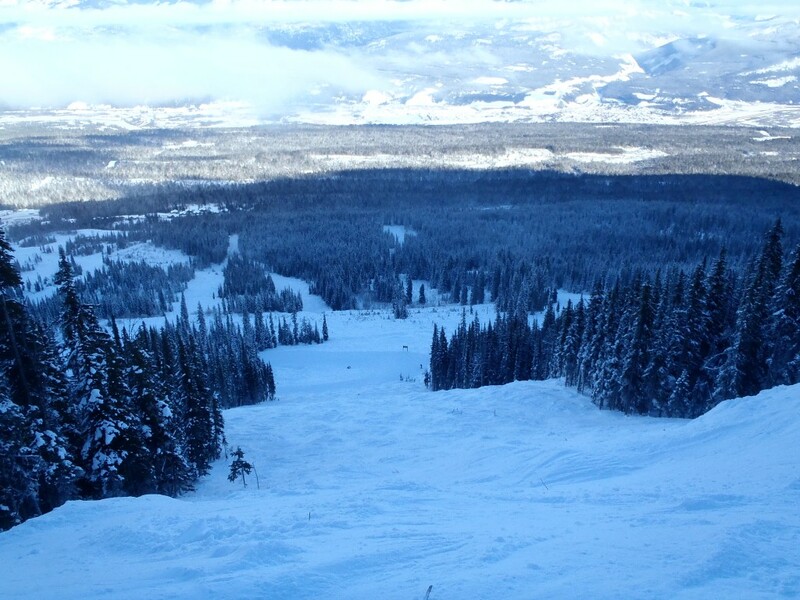 This is the brand new run down from Tsalan to Grilleses chair. It’s lined with snow cannons – which have finally also been connected up on the original Grilleses run. Progress! 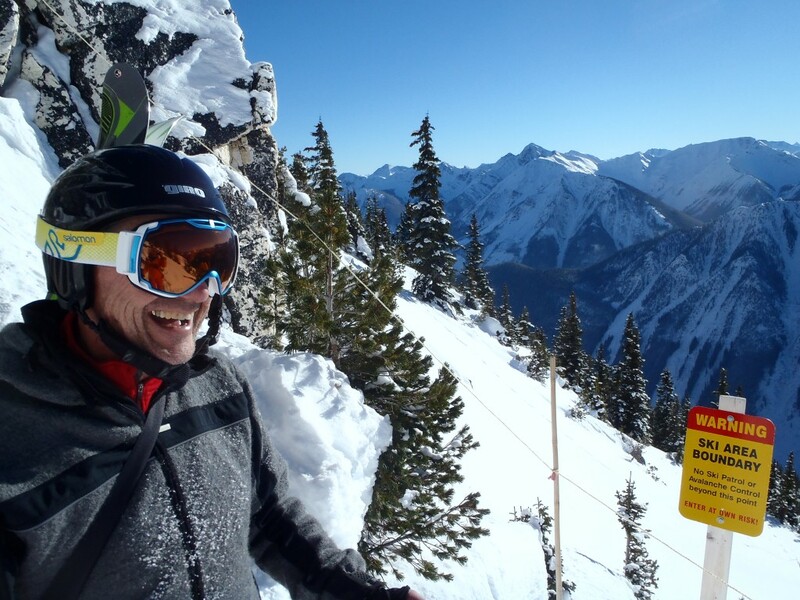 It wasn’t the outrageous big air, the fearsome steeps, the 1,000ft rag-doll falls or the ravishing powder turns that will stick in my mind from the ski film I saw last week. During the 90 minutes of Flow State, the latest Warren Miller release (the man himself is in his 80s and someone else makes the films these days), there was footage from Alaska, Hokkaido, Lake Tahoe, Squaw Valley, Kaprun, Utah and California. 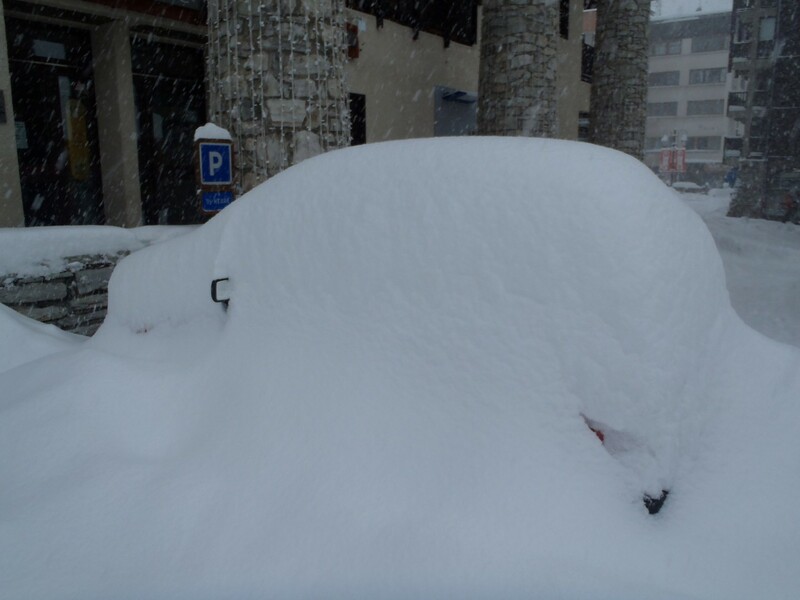 Even modest little Murren in the Bernese Oberland, where I usually go in January to race the Inferno, got a look-in. None of these was as mesmerising as the closing five or so minutes, shot in Svalbard, in the far north of Norway, during the 24-hour daylight of the Arctic summer. The view that made me catch my breath was shot from high up the mast of the Arctica II, a heavy-duty, 62ft sailing boat, showing the bow moving slowly and deliberately through intricate slabs of sea-ice. This was a more intrepid version of the Norwegian boat-skiing trip I went on in April quite a few degrees farther south. 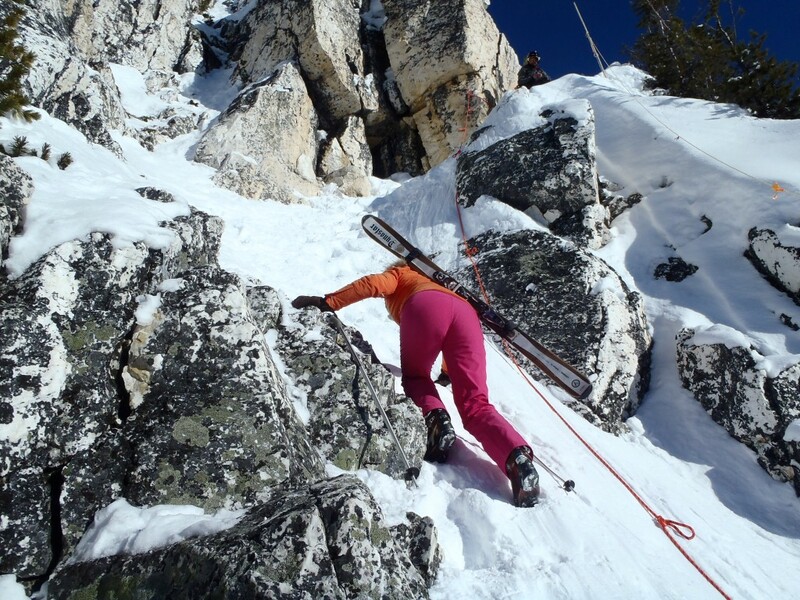 For Flow State’s pair of ski tourers (Jackie Paaso, the only female pro skier in the film, and Aurelien Ducroz), on the agenda were Polar bears, walruses, first ascents and skiing under the midnight sun as well as climbing on skins from fjord to peak. The footage was unmissable, and I wanted to join them – though I might not have been brave enough to leap into the sub-zero sea or go water-skiing on a pair of K2s. Flow State (see the trailer here) is a mixture of brief clips of astonishing daredevil footage, some of it frenetically jumbled together, and around a dozen five-or-so-minute “stories”, when the pace slows and two or three skiers or boarders go on some kind of mission. The current and former World Cup racers Tommy Moe, Daron Rahlves and Marco Sullivan fishing, rafting and heliskiing in Alaska. Another trio blasting down the powder-laden avalanche barriers in Niseko, Japan, to the soundtrack of a Japanese drumming band. Vintage footage of the US Army’s 10th Mountain Division learning to ski and survive in wintry Colorado – and fascinating interviews with some of the original members, who became lifelong ski fanatics. Travis Ganong, another World Cup skier, demonstrating perfect, effortless powder technique while heliskiing in Alaska. It was also great to peer through the stone arches of Murren’s Allmendhubel funicular and see a local guy, Sascha Schmid, and a Canadian big-mountain skier, Hugo Harrison, sashaying down in powder. At one point the commentary inferred that they were skiing down the Eiger. Maybe they were, but I wasn’t convinced, and I think I spotted another tiny error in this section: something or someone was said to be “more local than Lederhosen”, but as far as I know, that Alpine suede legwear really belongs in Austria and Germany (Swiss traditional men’s clothing looks more like this). The soundtrack was excellent, and high-energy, but those of you who know me won’t be surprised that I’d have liked to have seen more Swiss music, which did feature in the film for a few seconds – I’m not sure where they found it in midwinter in Muerren, but it looked like, possibly, the Alpenruh, where the pair seemed to be staying. I also loved seeing the old-school freestylers, Jonny Moseley and Bob Howard, dressed up in crazy technicolour 80s garments, complete with big hair to go with their big air and ballet moves.